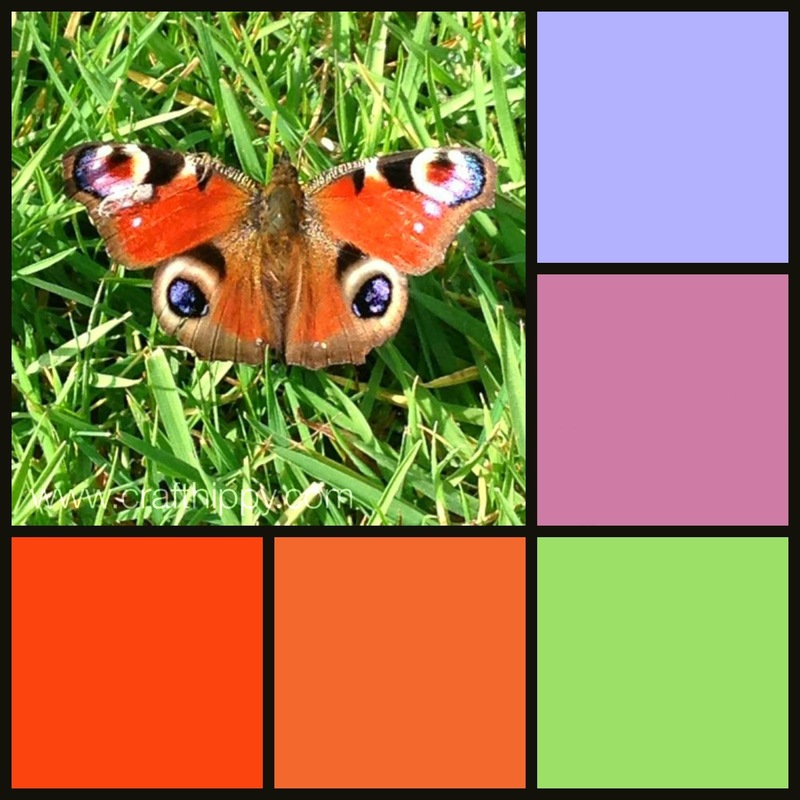 There are so many beautiful colours in nature that I see in my garden and on my walks (mainly with Monty the dog) that I thought I would begin a new set of posts entitled A Colourful Life. This is clever! Love the combination, think I'd omit the green in a scheme, odd as green is always my fav. Love the new header btw! Such a beautiful butterfly! Great photo!